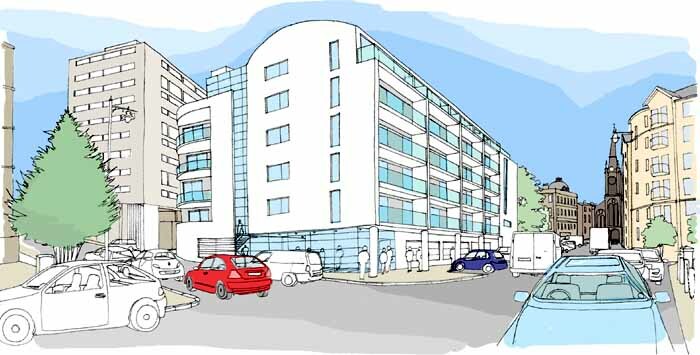 Building on the success of Coalhill, Buredi invited Allan Murray Architects to explore ideas for the adjacent site. Allan Murray Architects‘ proposal comprises thirty residential units arranged around an central courtyard garden deck with space for car parking below. 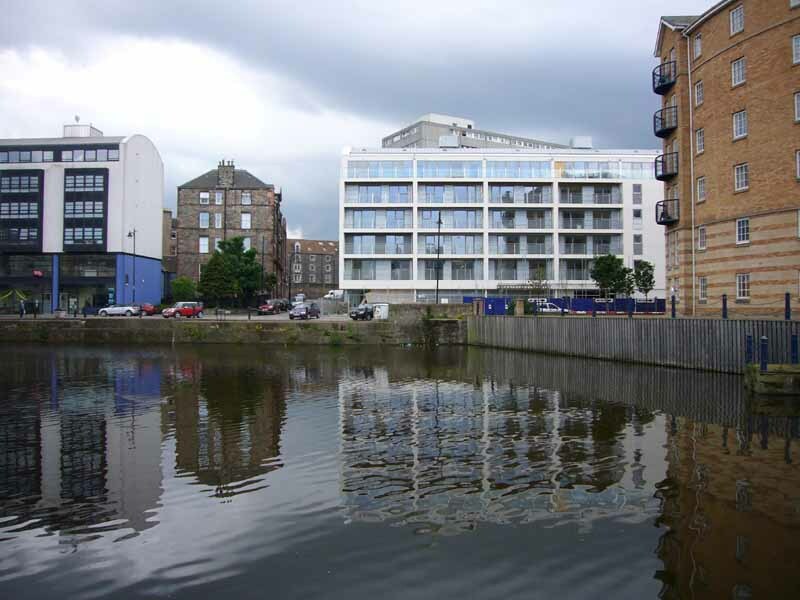 A £5m landmark development in Leith has been named the UK’s most prestigious address. The Coalhill project, spearheaded by urban regeneration specialist, The Burrell Company in partnership with The EDI Group, has picked up the title Best UK Apartment in Britannia’s National HomeBuilder Design Awards. Renowned architect Piers Gough was among the judges assessing projects from as far a field as Tokyo. 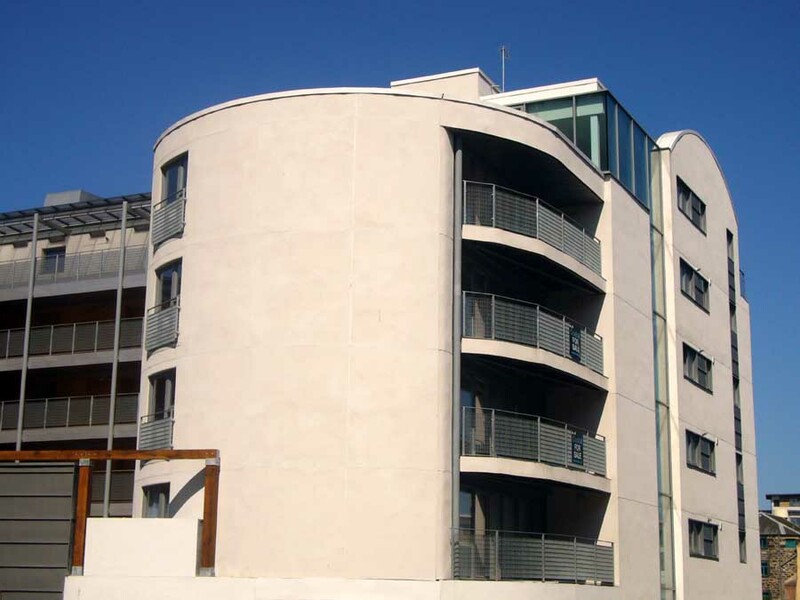 In the end, it was the architectural excellence of Edinburgh-based Allan Murray combined with the inner city development expertise of The Burrell Company that won through in the ‘Home and Away’ competition. John Forbes, development director of The Burrell Company, said: “This is a remarkable achievement for us and really puts us on the urban renaissance map ahead of some of the best kn architectural, design and build talent in the UK. 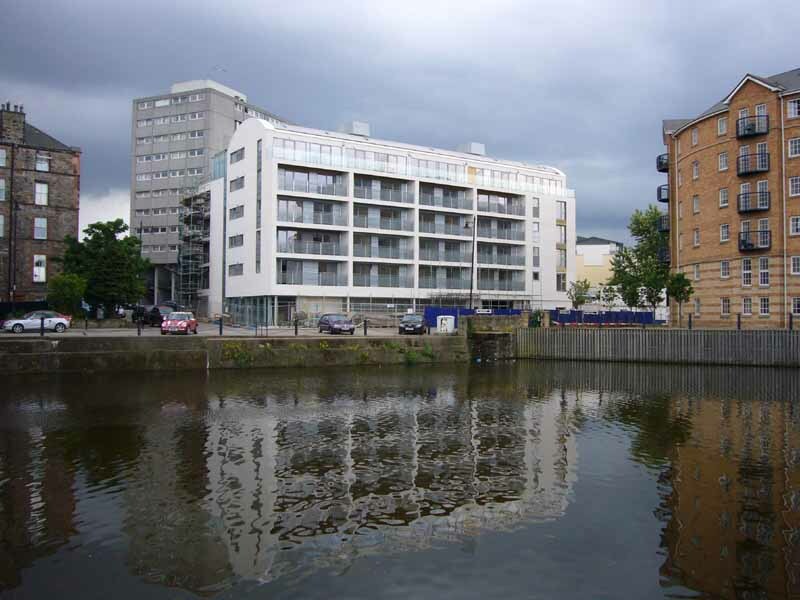 The overwhelming success of the Coalhill development boosted property prices and standards in Leith, paving the way for staggering sales at subsequent BUREDI developments including Parliament Square and Belford Road where properties were snapped up within minutes of going on sale. An international architectural competition was launched by BUREDI to select the best design for the strategically important Leith site. Scottish architects working in every Scottish city and practising throughout the world submitted designs to transform the waterside, which forms a key part of Leith’s rejuvenated waterfront. One of the main features of Allan Murray’s winning design was the proposal to close the road in front of the site, creating a new wharf. 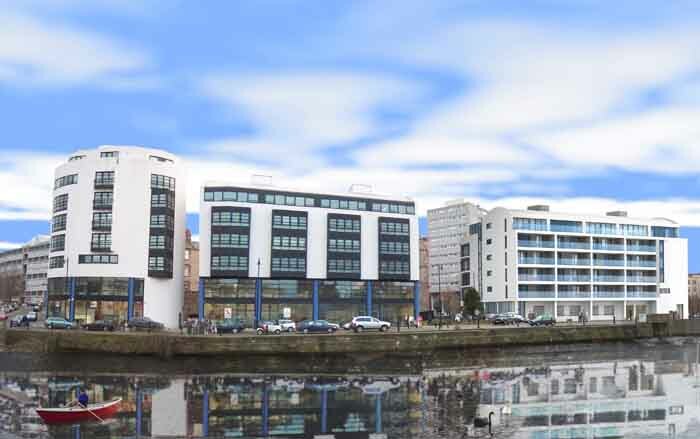 Allan Murray, Coalhill architect, said: “The project at Coalhill fulfils a real demand for high quality properties on one of the most attractive sites in Leith, situated on the waterfront shore. Situated close by Ocean Terminal and the berth of The Royal Yacht Britannia, Buredi’s Coalhill project has transformed one of Scotland’s most historical sites and is located in a prime position for access to some of the country’s top restaurants, shops and recreation facilities. 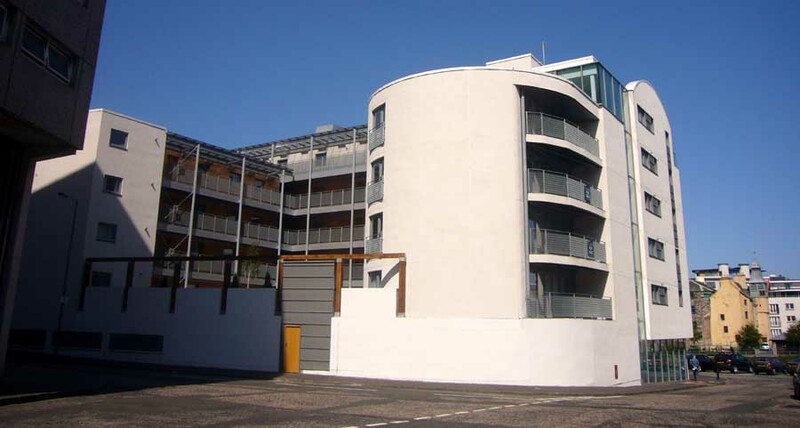 Buredi, a joint venture between The Burrell Company and The EDI Group, was behind the Coalhill project which comprises 30 lavish apartments and 10,000 square feet of commercial space on the site of the original Scottish Parliament, Edinburgh Old Town.